Ninety-nine for $99! We’re showcasing original art of all kinds, donated to raise funds for exhibits and programming of the Elizabeth Keckly Bicentennial Year in 2018! We’ll have 99 pieces of art (paintings, jewelry, leather goods, photography) and each item is $99! Have a great time, enjoy a wide variety of art, and take home a unique holiday gift — or two. We’ll start with a preview of all the art at 6:00 pm, while you enjoy hearty hors d’oeuvres and beverages. The sale opens at 6:45. 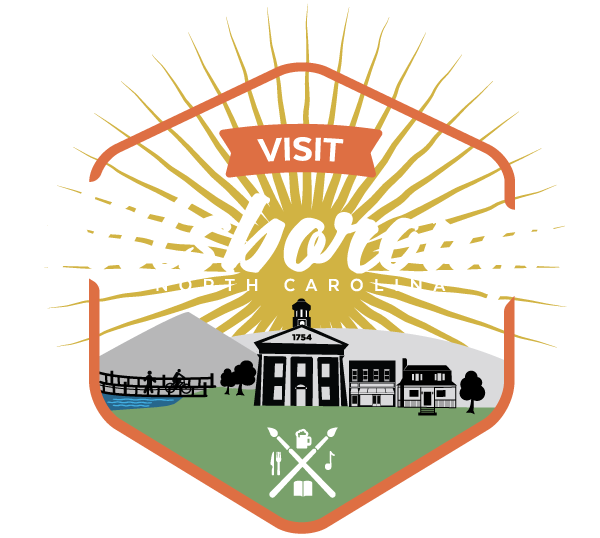 Featuring hot and hoppin’ music from the Hillsborough Jazz Collective! Elizabeth Hobbs Keckly was born into slavery in February, 2018. As a very young woman she lived and worked in the Burwell household during the early years of the girls’ school established there. She endured hard work and harsh treatment but was later able, through her own efforts, to secure her freedom and establish a life as a successful dressmaker. She became a confidante to Mary Lincoln in the Civil War White House, a witness to important history. A series of events, exhibits and programs is planned for 2018. The proceeds from this event will support the Keckly Bicentennial Year.